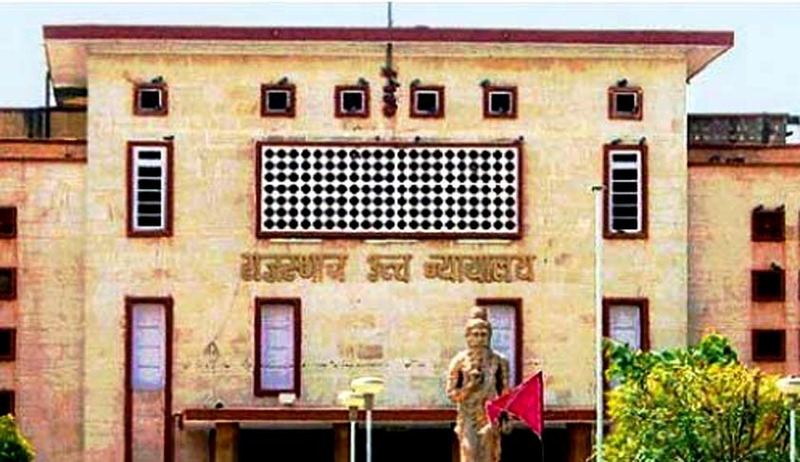 The High Court of Rajasthan has become the fourth in the country to provide E-stamp facility, after the High Courts of Delhi, Chhattisgarh and Himachal Pradesh. Chief Justice of Rajasthan High Court, Justice Navin Sinha inaugurated the e-Court Fees Centre in Jaipur while in Jodhpur the facility was launched by High Court Judge Govind Mathur. The Court fee stamp system would continue with the e-stamp facility. This would be followed by introduction of an online e-stamp facility system. In the second phase, starting the facility in District Courts would be deliberated on.